Does your vehicle have an open-recall? Click on the “Mopar Recall Tool” provided by Mopar, search by utilizing your vehicles VIN and see the results. 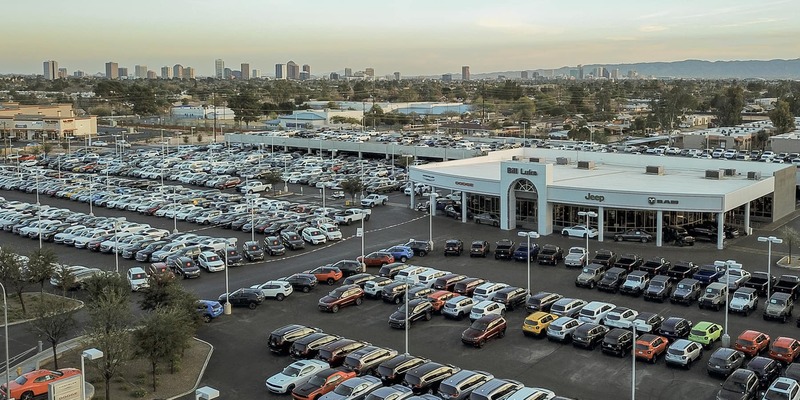 If your vehicle has an open Recall visit Bill Luke in our service drive or set-up an appointment by submitting your information on the form below. 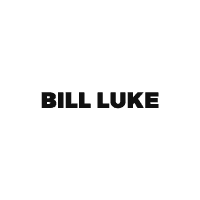 Bill Luke Services all vehicles and we are located in central Phoenix. We have a State-of-the-Art Service facility with a world class body shop.